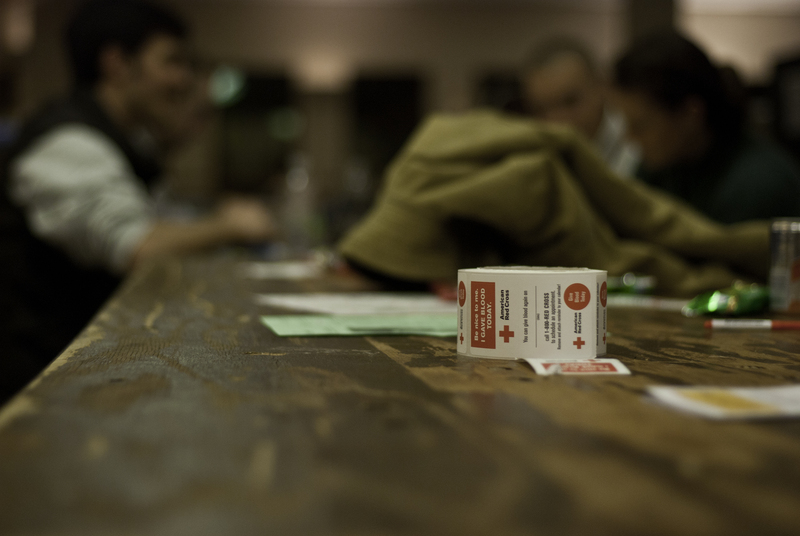 Recent changes in Red Cross technology led to hours-long delays today, as students headed to the Grewcock Student Union to give blood. For the first time in decades, the Hillsdale City Council might actually find a way to start paying for long-overdue local road improvements. Council members are considering a 1 percent income tax — the maximum allowed by the state — to raise money for road repair. A 4-minute interview with Lecturer in English and education, Melinda von Sydow, on her work with the Four-Legged Food Pantry. Music enthusiasts should be sure to attend the cello performance by David Heimevitz this Saturday at 8 p.m. at the Sage Center for the Arts.